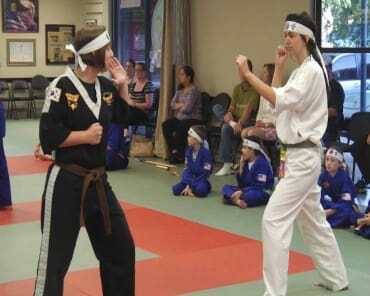 Ms. Womack started her martial arts training in May 1996 as a young school girl. She holds a 3rd degree black belt under Grandmaster Azad. She was awarded a 1st Degree Black belt certified by Grandmaster Azad and Grandmaster Ji Han-Jae (the founder of the art of Hapkido and the late Bruce Lee’s teacher) in the art of Sinmoo Hapkido. Ms. Womack was called as one of the best female Hapkido martial artists during her black belt test by the Council of Grandmasters! Ms. Womack is certified in Executive Protection systems and has helped train many members of the community, law enforcement, and security personnel alongside Grandmaster. She has worked in the security community for many years. 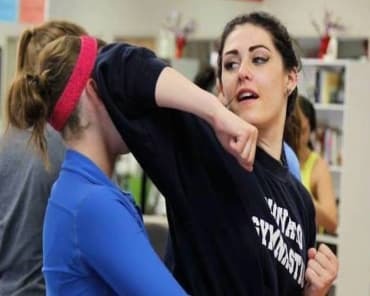 She is a Head Instructor at Azad’s Martial Arts Center teaching adults and children of all ages. Her journey of martial arts started at age 13 when she faced tremendous challenges at home and otherwise. 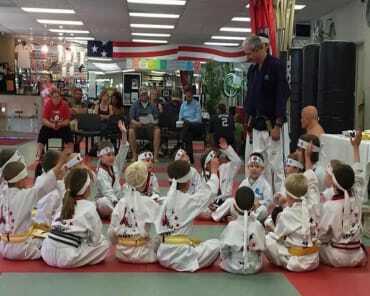 Her 5th-grade teacher, an Azad’s Martial Arts Black Belt asked Grandmaster Azad to accept Ms. Womack as a student to help her overcome life’s challenges through the practice of martial arts. Little by little the young Ms. Womack built her confidence, self-esteem, courage and clarity in her life. Ms. Womack says training at Azad’s has been the best thing that could ever happen to her. She developed the positive attitude, confidence, the true power to believe in herself to overcome all the obstacles in her life. She has loves teaching kids and adults in succeeding in their own life using her background to inspire others to achieve their life’s dreams. ??Ms. Womack is also very involved in the community and has done hundreds of hours of volunteer work. She is currently a member of the local nonprofit Ident-A-Child program helping law enforcement community to recover abducted children.